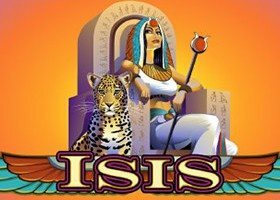 The Isis online slot game is one of the top ranked casino games when it comes to massive real money jackpots only at Luck’s Casino. It is powered by Microgaming and runs smoothly on all mobile devices including iPhones, smartphones, Androids and tablets. Play for free now using your welcome bonus credit and travel to Ancient Egypt and then deposit to play for real money to unlock all the features and potentially win instant jackpot prizes of up to £125,000! 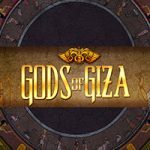 The theme of this online slot is based on the name of a famous Egyptian goddess, Isis. It also has an interesting gameplay and colourful symbols that blend perfectly with the game. Some of the well-paying symbols include the Eye of Horus, Flower Lotus, Jar, Sarcophagus and Royal Sceptre. 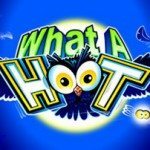 Winning Features that Payout the Most When you Spin to Win! 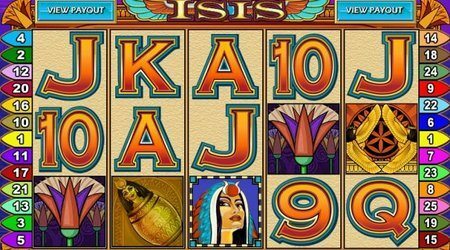 The 5 Reel Isis online slot game at Luck’s Casino has 25 fixed paylines hence they cannot be changed. Fortunately, it is possible to choose the number of coins per single line and the coin value. Each line can hold 1-10 coins and the coin size varies from 0.01p to £0.50. If you feel that the fixed betting amount is too low, there is a Bet max button which will increase your betting amount to £62.50. The Isis logo is the wild symbol and comes with a 2x multiplier. It can replace any other symbol in the game rather than scatter and bonus symbols. You can use it to create powerful winning combos. 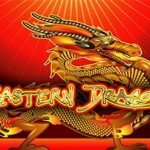 Get 5 symbols and receive a 10,000 coin x wagered amount payout! 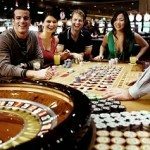 Bearing in mind that casino games are purely luck based and are a game of chance, there is no guarantee as to how much a player can win. 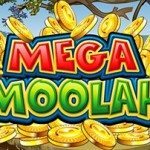 That said, all of the bonus features, multipliers, and a potentially infinite number of real money free spins means that players can win thousands. 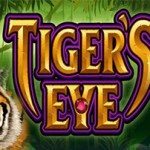 A 96% Return to Player average means that the odds are better than one might expect in a game of chance – but if the theme of the game is to play an exciting online slot, you won’t find better than Isis Slots.